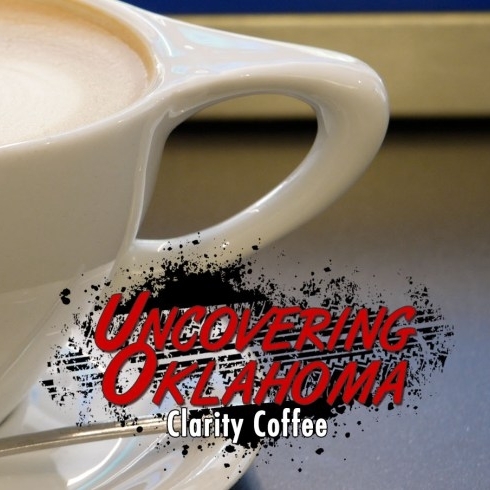 Suppose you were strolling the center of Oklahoma’s largest city, just in town for a visit from someplace else—you might not even give Steve Willingham’s simple coffee bar a second glance; is this the one you really want? Certainly, yes. For the January issue of Food Network Magazine, Food Network found the coolest-looking coffee cups from all 50 states. Guess who has the coolest coffee cup in the state of Oklahoma! 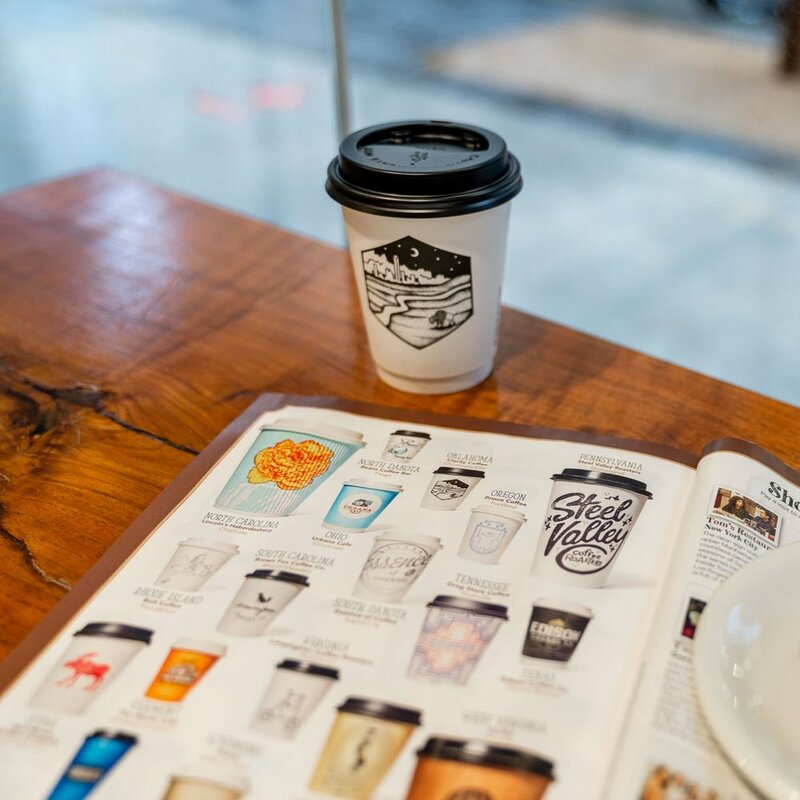 Click through the slide show to see cool coffee cups from all around the country. 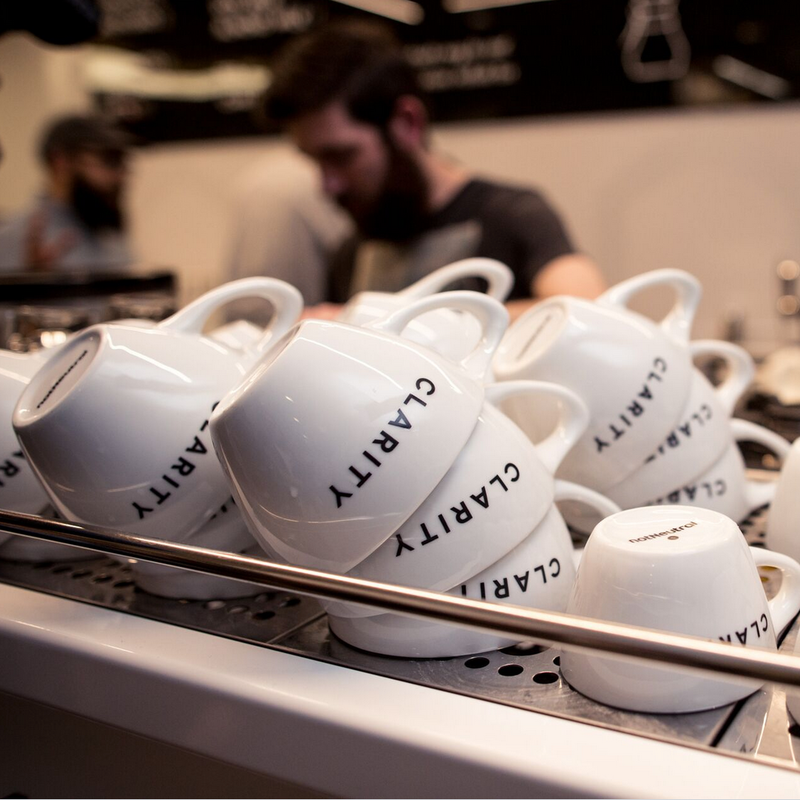 In the 21 months multiroaster café Clarity Coffee has been open, beans from roughly 30 different high-quality roasters have passed through the shop’s hopper. Yet the co-owners have nevertheless taken the roasting flame into their own hands, launching KLLR Coffee this past May, with a standalone roastery not far from the shop. Most of us travellers know that the coffee at our destinations aren’t always worth drinking. Steve shares his best coffee travel advice including gear recommendations and tips. 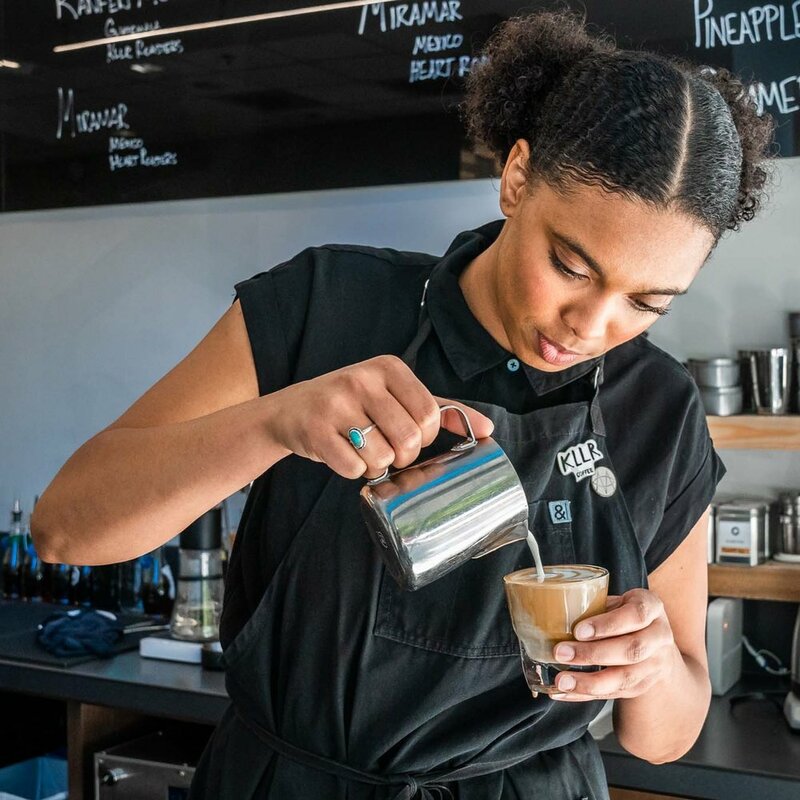 In Downtown Oklahoma City, Clarity Coffee makes people happy by making coffee the best way they can. Steve Willingham and Tyler Roberts talk about the story of Clarity Coffee, what guests can expect, and how they make the shop inviting to people. Seasoned roaster creates a coffeeshop with a clear mission, and a beautifully executed space in the heart of downtown.